Sandyford Road, Dundrum, Dublin 16. 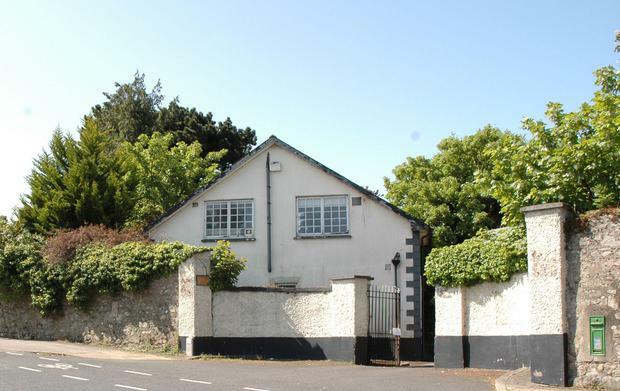 O'Mahony Auctioneers is seeking offers in excess of €1 million for the property. Its existing plans are designed as split-level houses each ranging from one to three storeys, with internal courtyards, internal garages and terraces on the top floor. Currently the site has planning permission for the demolition of the Ballawley Lodge house on the site and the curved entranceway walls of the development facing Sandyford Road. As its planning permission allows for the five houses to range up to three storeys, agent Martin O'Mahony says the site may present potential to achieve a higher density scheme subject to planning permission. Recent changes in planning laws have increased heights for some residential developments. The site is located in a mature private setting adjacent to Clonard housing estate and just metres from the Irish Management Institute campus. It is also within walking distance of Sandyford Business District and the Central Bank mint. In addition it is convenient to a host of amenities including schools, Ballawley Park, and within strolling distance of Dundrum village and town centre, LUAS at Sandyford and Balally, Beacon Hospital, Leopardstown Business Park, and with very easy access to the M50 and N11.